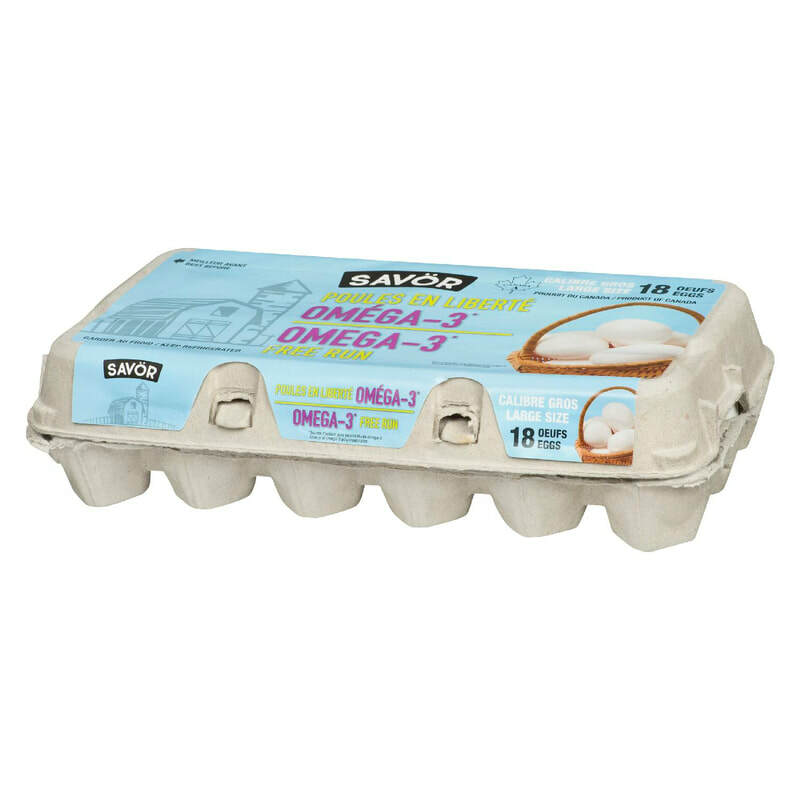 Savör Free Run Omega 3 eggs have our animals in a cage free environment, with access to nests, perches and scratching areas for a happy, healthy hen! Omega 3 Hens are fed a diet rich in flax, a seed packed with anti-inflammatory agents. Omega 3 eggs also contain DHA, the omega 3 fat in oily fish that’s linked to heart and brain health!